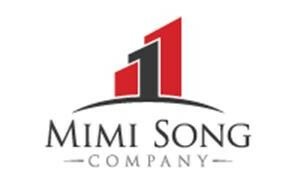 Mimi Song Company is excited to announce the exclusive listing of 20 acres of land located in the RS-5 zoning area in the City of Adelanto. 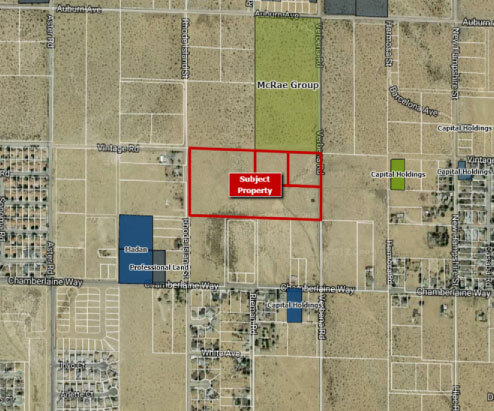 The site has easy access to wet utilities and allows for up to 5 units per acre. Even a purchase at full asking price would represent just $2k/potential unit. Recent purchases in the city by Frontier Homes and other developers should generate excitement for the Adelanto market. Investors in the High Desert still have the potential to purchase land for just a fraction of its peak value, even while a building recovery is underway and values throughout Southern California are up substantially. For a full marketing package of the 20 acres contact John Reeder at 909-989-8590, or email to reeder@mimisongcompany.com.